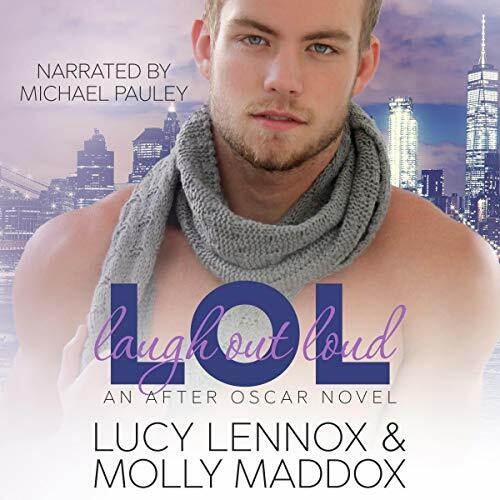 Molly Maddox is the romance pen name for a New York Times bestselling author who started writing at an early age because her older sister, Lucy Lennox, was a writer and Molly wanted to be like Lucy in all ways (she still does). When she's not writing, Molly likes to cook, read, take pictures of her dog and cat cuddling, and finds an odd satisfaction in folding sheets so that the top sheet is indistinguishable from the bottom sheet. She loves all things romance and is grateful every day she gets to write for a living.